The DPL system works by penetrating the light directly into the skin and absorbed by the tissue of the pigment or capillary, without damaging the normal tissue under the premise of the thermal decomposition of the pigment group in order to achieve the treatment of telangiectasia. 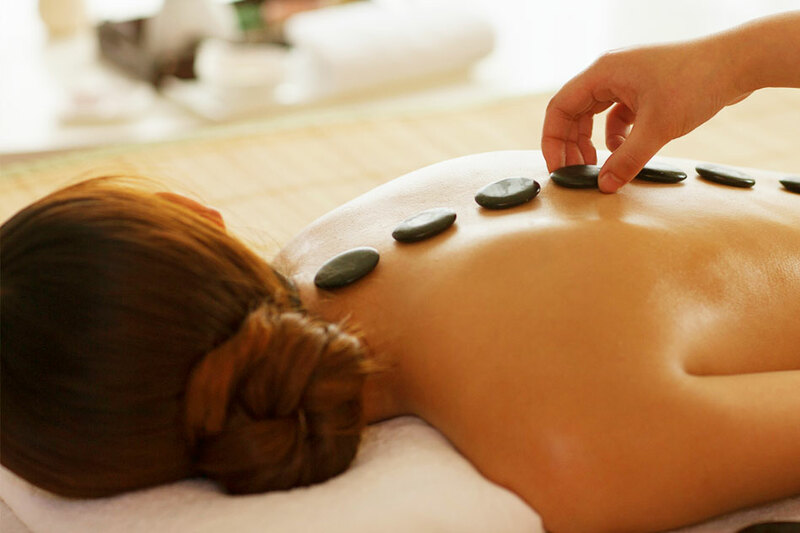 Javanese massage uses all parts of the hand, palm and thumb to knead and massage the muscles. It works on the muscles and nerves to relieve tension, back pain, reducing fatigues, improving blood circulation and aid in the healing of fractures. Overall this treatment gives the receiver feeling more rejuvenated. Although this treatment is the most robust, it is greatly beneficial in the long run. Aromatherapy uses fragrant oils extracted from herbs, flowers and fruits for healing. The various type of aromatic oils have their own therapeutic benefits to calm, uplift, cleanse and energize the body. The essential oils penetrates into the skin to soothe away stress and tension, improves blood and lymphatic circulation, facilitate relaxation and create a sense of well-being. 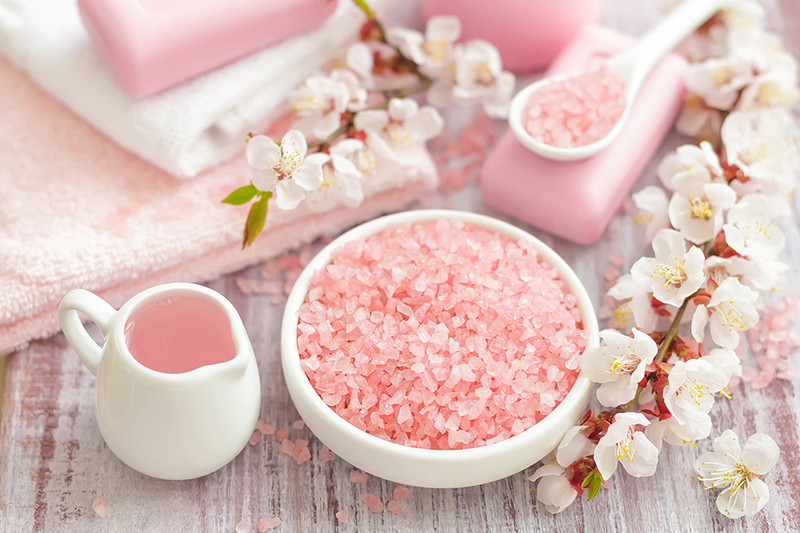 A natural therapy that comes with therapeutic oils in which warm basalt stones are positioned on parts of the body to expand blood vessels and improve blood circulation. The therapist applies light pressure and massage in circular motion while the hot stones have a soothing effect that can relieve chronic pain, reduce stress and promote deep relaxation. Thai herbal compress is a compound composed of natural herbals with multiple medicinal properties including tamarind leaves, turmeric, bergamot peels, camphor, citronella, lemon grass, and black herbal seeds. These healthy properties help stimulate and relax the body, reduce swelling, relieve pain, stress and tension, and heal various conditions such as insomnia, migraines, menopause, back pain and etc. Guasha or scraping therapy is a TCM treatment to release unhealthy elements from injured areas and stimulates blood flow and healing. This treatment has immediate effects to attain a brighter, radiant and healthier skin. Guasha is also acknowledged as TCM weight loss program, is notably area specific, seeking to activate and flush fluid from the fat cell in the local region such as arm, thigh, buttock and tummy. Lymphatic system is responsible for eliminating cellular waste products whereas lymphatic congestion is a major factor leading to inflammation and disease. By stimulating the lymphatic drainage and helping to release toxins, brush massage is a powerful detoxification aid. Brushing removes dead dry skin, clearing your clogged pores, soften hard fat deposits below the skin and thereby diminish the appearance of cellulite. Traditional therapeutic techniques focus on relaxing the muscles and joints, acupressure seeks to improve general health and energy flow by acting upon specific pressure points, enhance internal organ function by massaging specific areas of the foot. Frequent massage sessions have been shown to significantly reduce anxiety and depression, fasten a restoration of body natural state equilibrium. Slimming massage has been shown to offer painless solutions on cutting down those excess weight and having efficient outcomes. Meanwhile, supplement it with physical work out and well balanced meal is the unique process. It involves 2 parts of anti cellulite massage for back and front thigh, stomach and hand with crystal stick. This treatment uses grapefruit essential oil, cover full body slimming mask with hot blanket. A series of massage techniques are used to help support reproductive health, the menstrual cycle, and your fertility. Overview of the most important benefits are increases circulation to the uterus, ovaries and fallopian tubes; increases circulation to the digestive system thereby enhancing immune system; promotes hormonal balance; helps the body to get rid of old stagnant blood, tissues and scar tissues. A gentle skin exfoliate on body, that promotes skin circulation & improved skin immune system, leaving a new radiance on the skin, giving a softer and smoother skin.